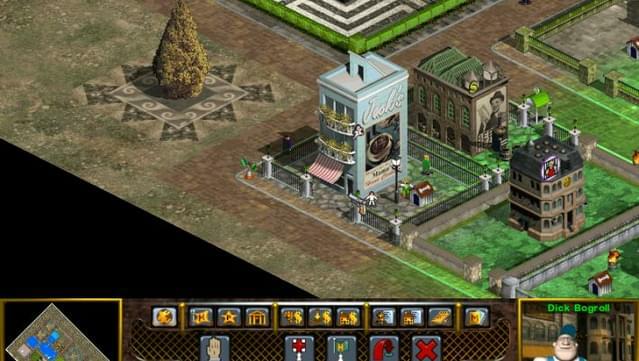 Get a taste of America's "Roaring Twenties" with a bit of a gangster, godfather flavour. 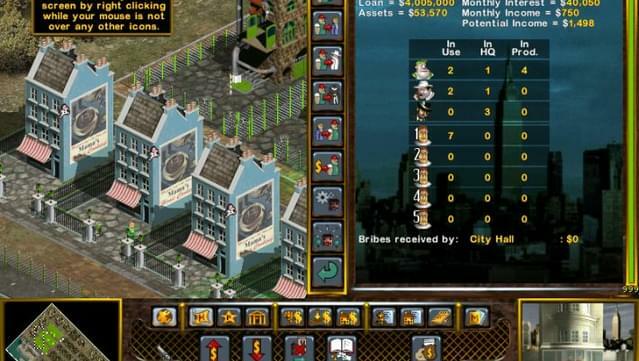 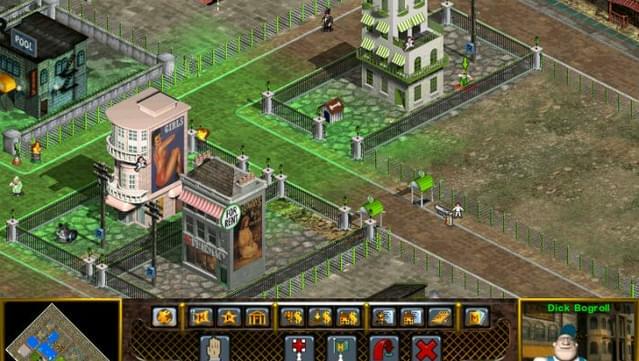 Take a less than serious look at the "business" of organized crime with this hilarious game. 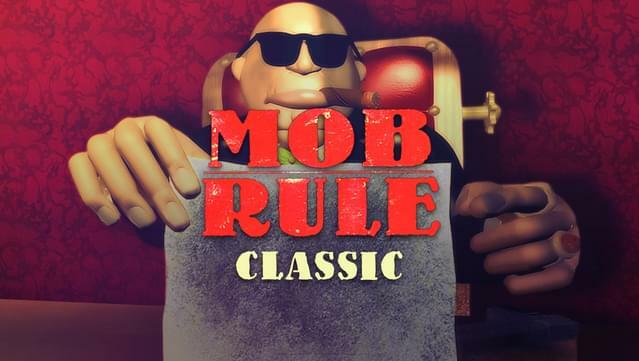 If you fancy becoming a 'made man' and impress the Godfather with your hoodlum antics then this game will keep you glued to the screen. 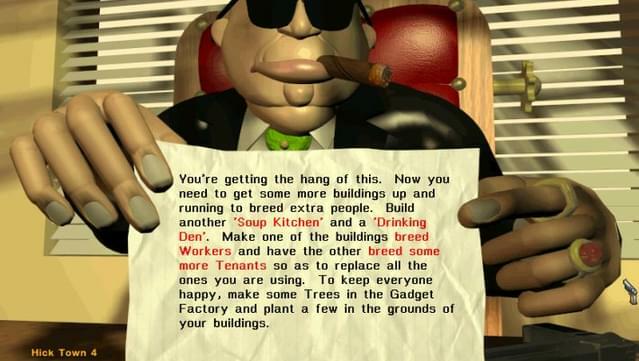 Deal with gangsters, murder and bribery. 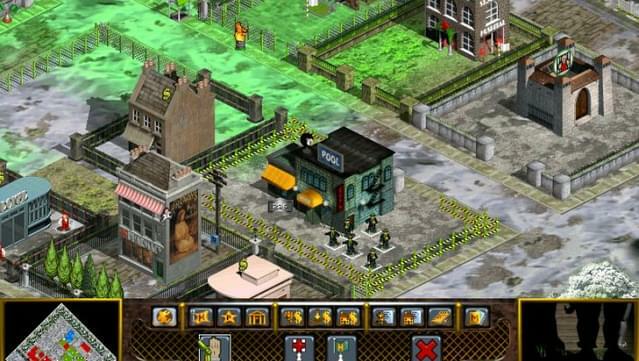 See how a gang war background can be cool and inoffensive at the same time, despite the violent content. 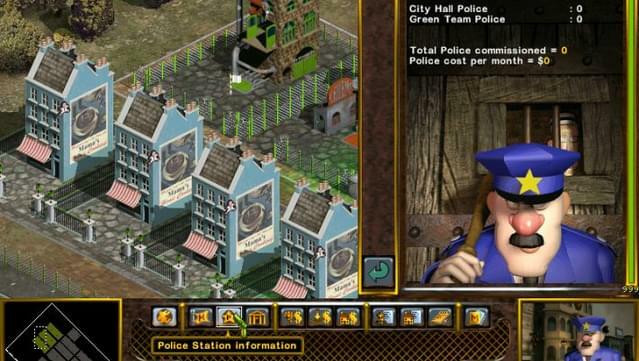 Humorous undertones just won't let you take things too seriously. 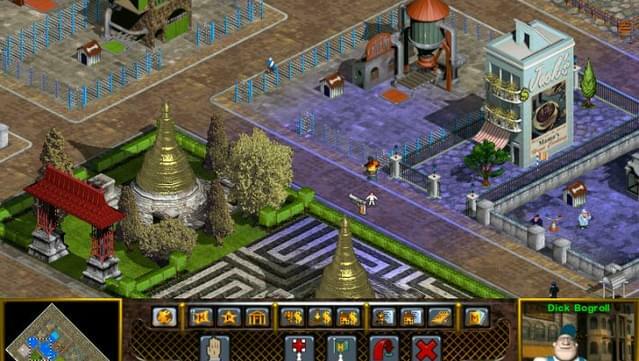 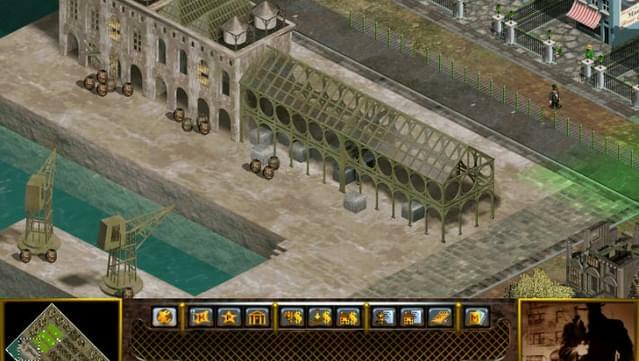 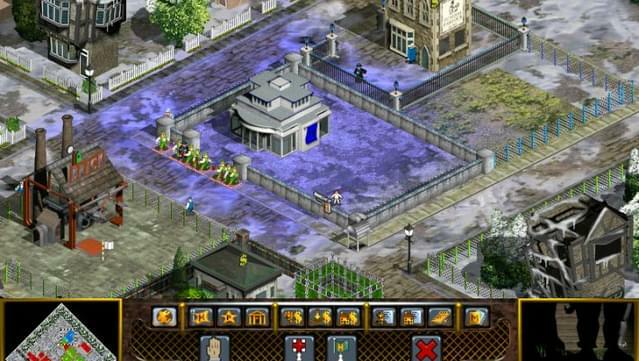 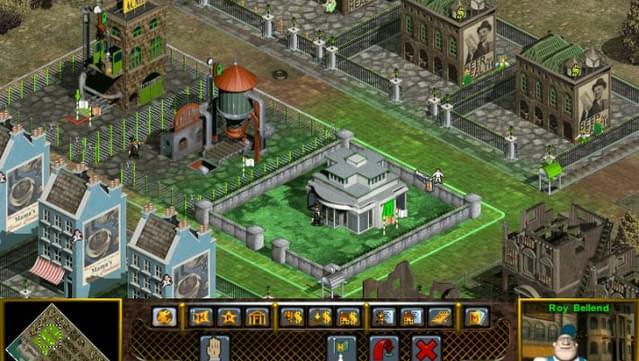 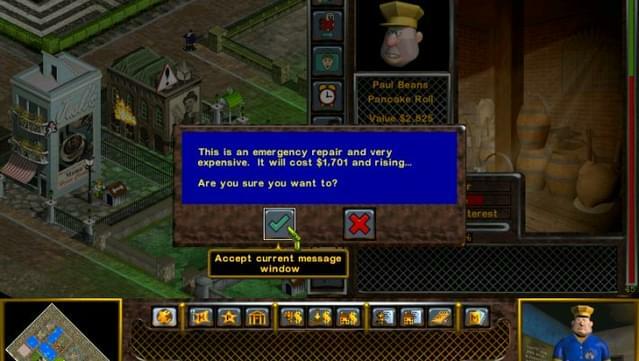 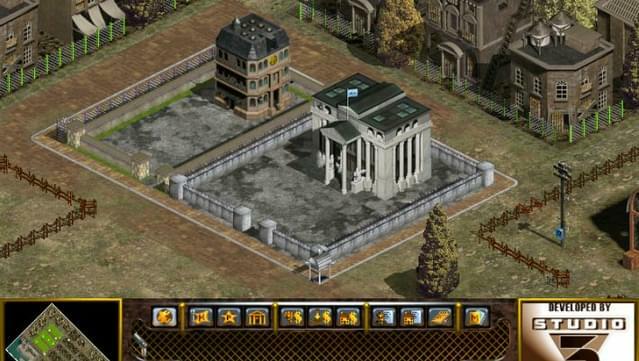 The game is also known as Constructor 2 or Street Wars: Constructor Underworld.